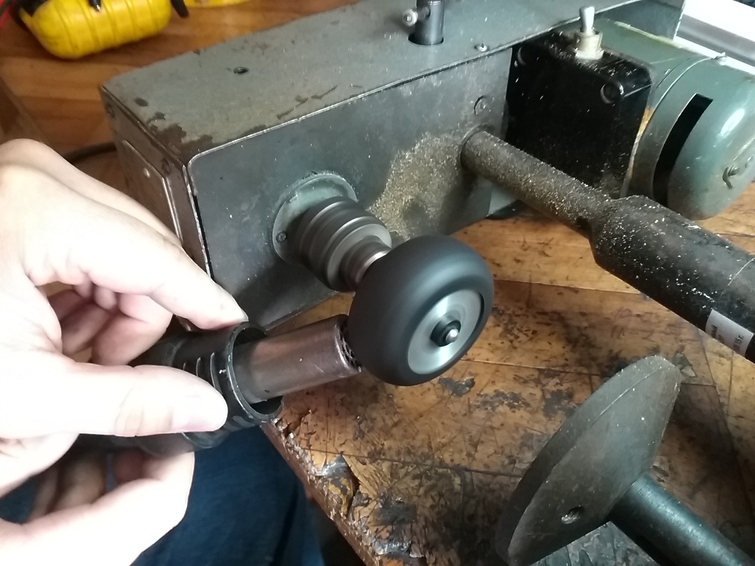 How to make wheels for lightweight RC airplanes using shrink tubing and other makeshift materials. My first hand-crafted RC aircraft was a lightweight Cessna 150. I cut wheels out of a ceiling tile, and, even though they looked beautiful, they collapsed during takeoff. The little incident got the rats in my attic to run around for new ideas. I wanted a quick, reliable and aesthetically vivid solution. I realized that manufactured wheels were less than expensive, but I knew the delivery service was slow as hell. What I found online was the technology of crafting wheels from foam rubber or using old sneakers. In my house I found neither. 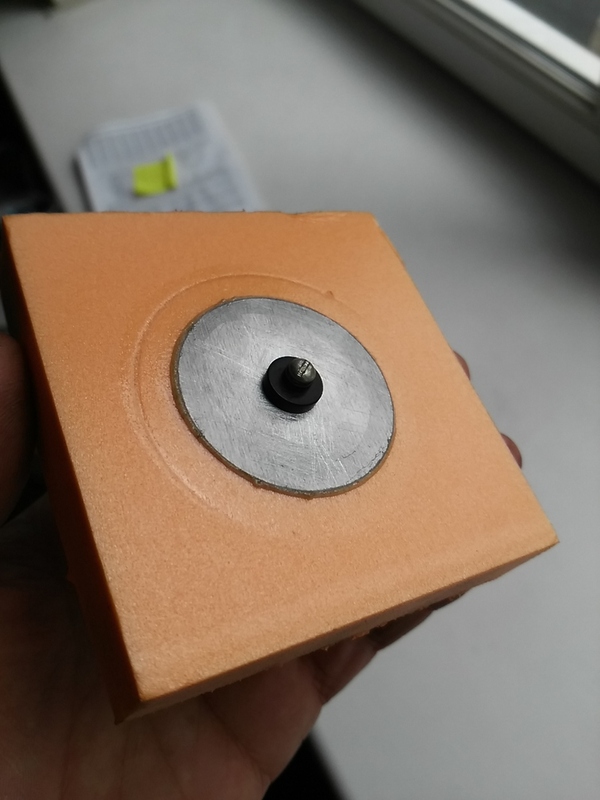 What I found in a pile of scrap was a 1mm aluminum plate. 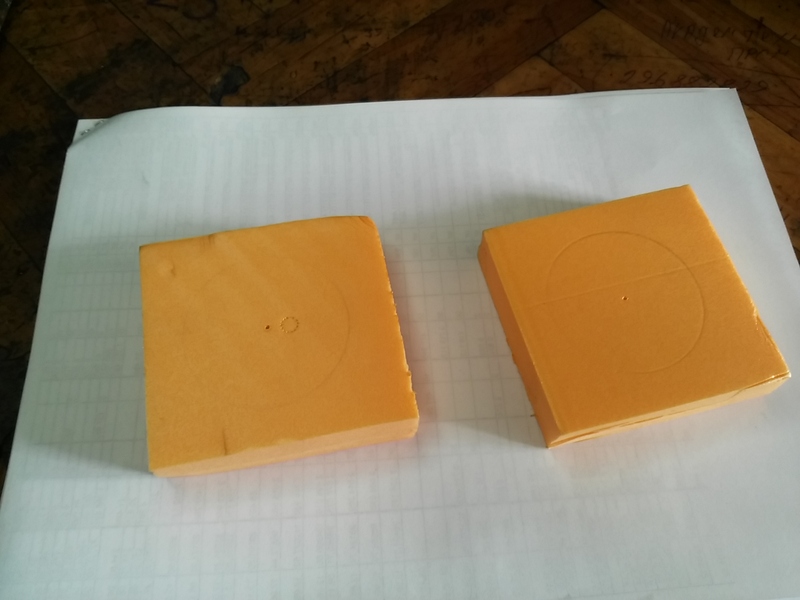 I cut out four circular plates 40mm in diameter and packed them. 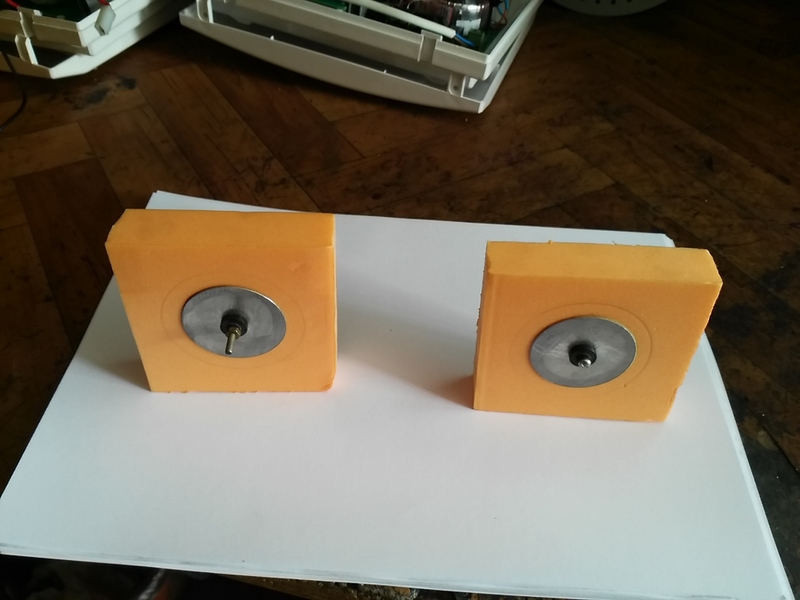 Then I drilled a 3mm hole in each of the plates, bolted the little sandwich together and fixed it in a drilling machine to make them perfectly circular (unfortunately, I could not picture the process). I used a construction blade. Make 20mm polystyrene boards a little bigger than the future wheels. When the glue dries, fix the piece on a drilling machine. I notched it with a needle. I just span the piece, put the needle to it, and made a perfect circle. Finish it using a sanding brick. And now the most exciting part of it!))) 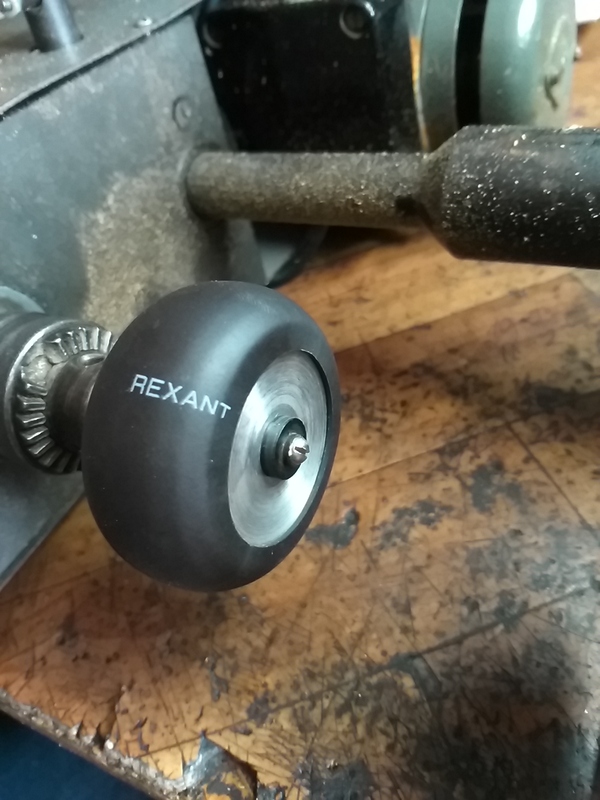 The wheel is almost ready, there’s just one little finishing touch to be done. 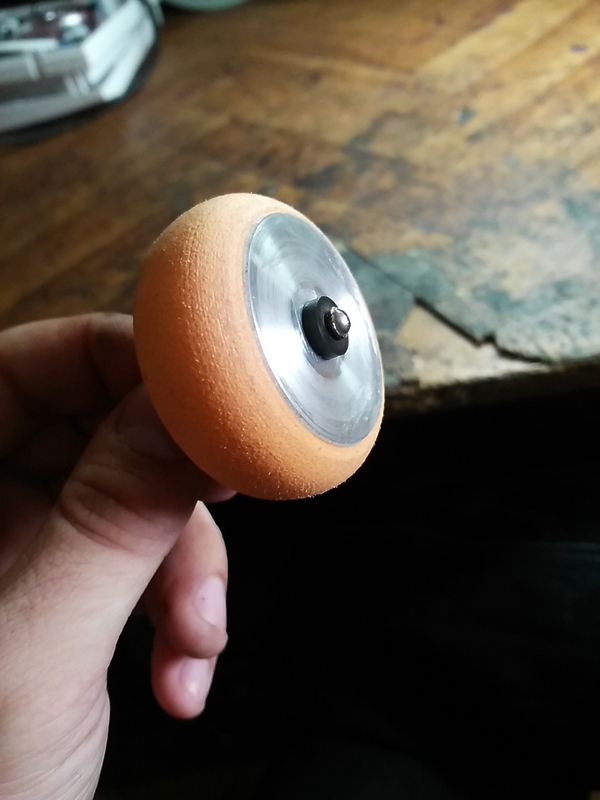 I wanted a 50mm wheel, so I went to the store and bought a piece of heat shrink tube 50mm in diameter. 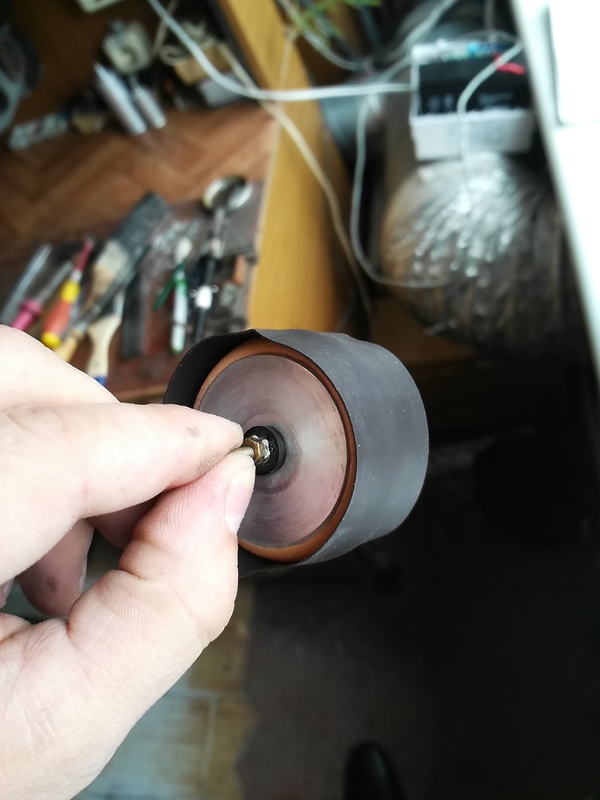 Then I cut a 35mm-long piece and put it on the wheel base. 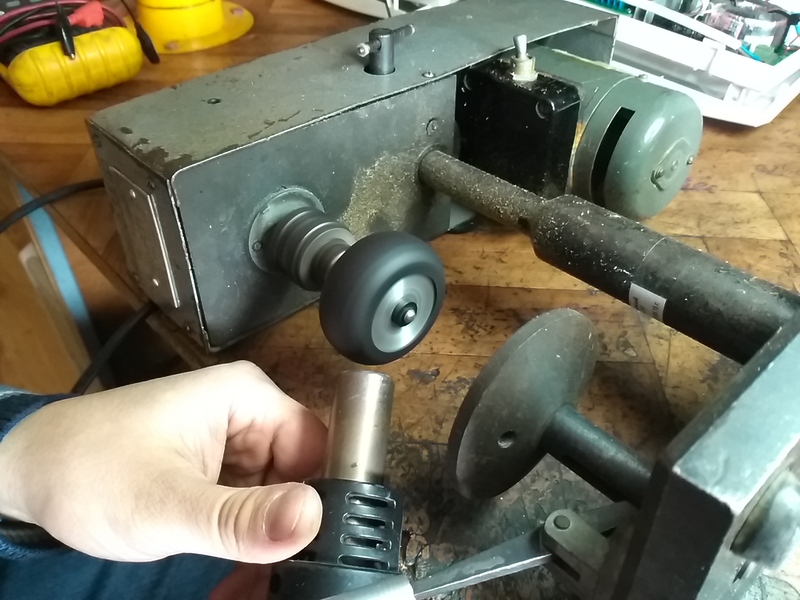 Fix the coated wheel in the drilling machine and center it, then slow the machine down and heat up the shrink tube using a blow drier or a soldering station. That’s it! Here are the wheels you can craft. Next thing you do is a little jazz-up (drill symetric hole patterns, use screws – whatever you like). 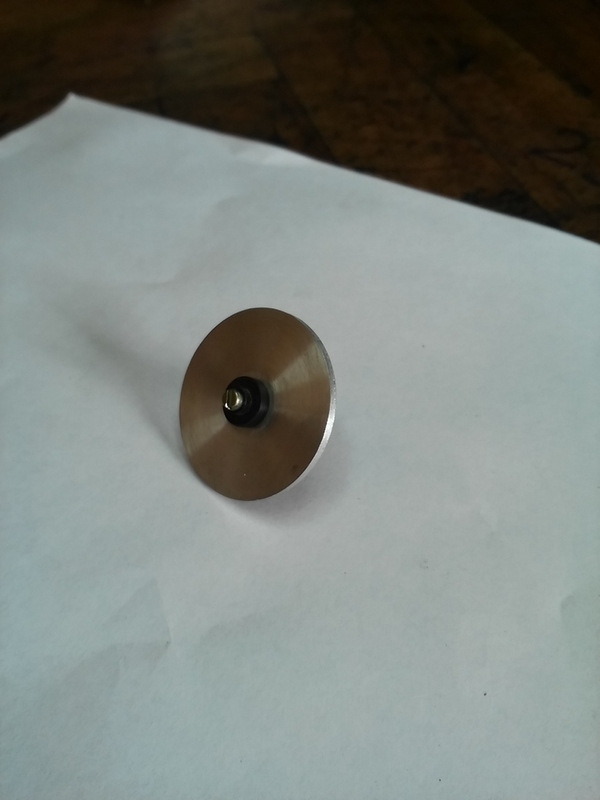 Each wheel has a diameter of 50mm and a weight of 7-8gr. 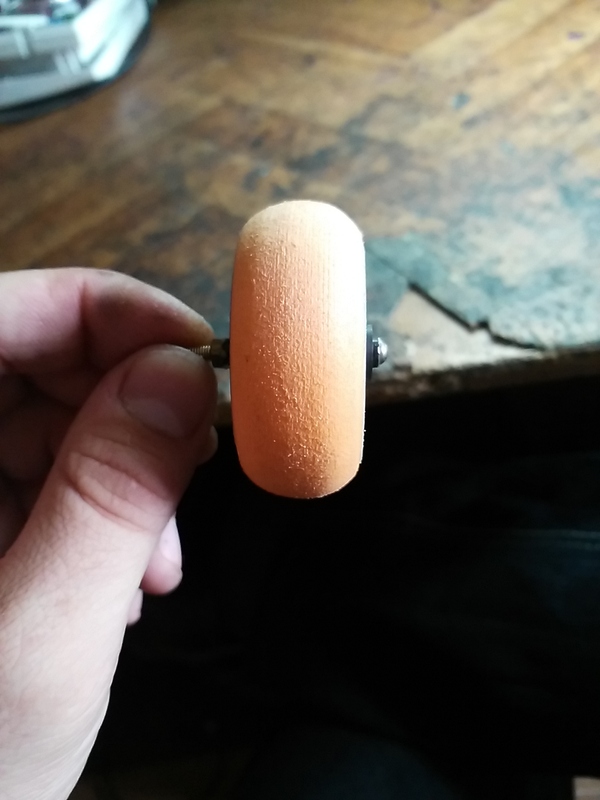 For everyone who wants to know the results of the field test – the wheels have withstood a few heavy landings with no visible damage))) And one more thing: I saw an inch-or-so thick swimming board in a local sports store, made of very thick foam plastic, and the material is ideal for landing gear. 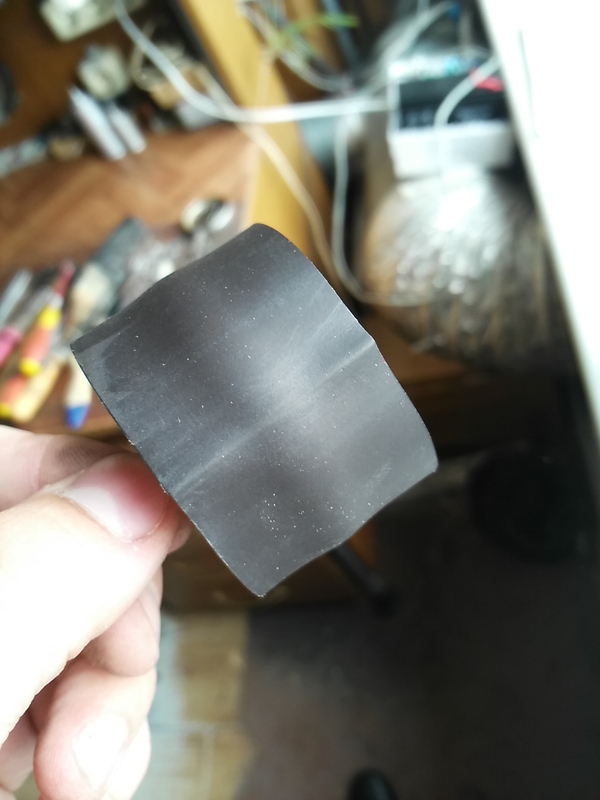 Now, please, let me wander from the point a little, I hope somebody will find it useful: one day I looked for rubber mounts for the wing, and finally I bought a rubber swimming cap and cut it into small pieces. The rubber is quite elastic, and it won’t press too hard on the wing. That’s it, good luck everybody! Ah yes Pushkin, ... the son! Beautifully! The idea is very good. Especially if you replace the foam on porous rubber. Can be the basis of rug for the mouse komputernoj in several layers of glue. +! Super! I'm vostrge the idea, so much so that now the price that each wheel. Bočiny can be of conventional lids for canning a try. 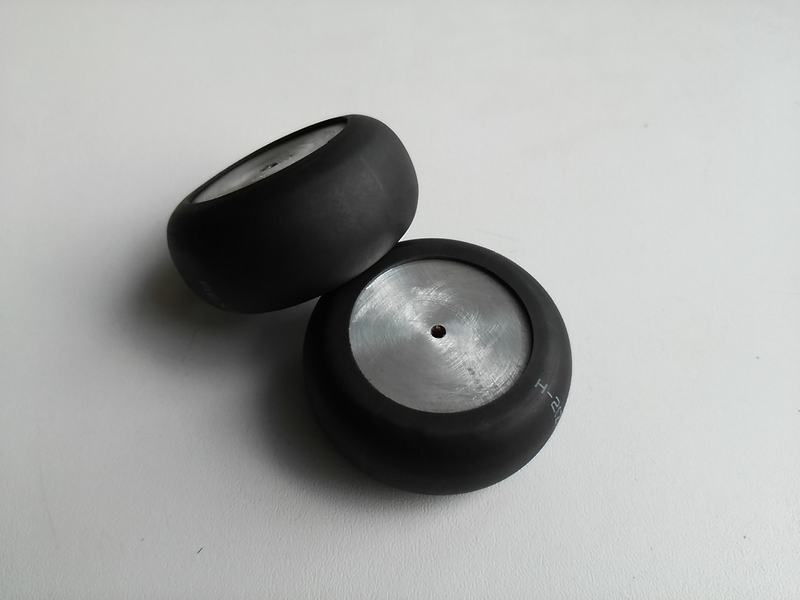 excellent article, already a month mučaû yourself question improvised wheels for model aircrafts! Excellent work, plus from me. .. Still a great thing this termoukladka how much I take myself and not to rejoice. Shrink the idea is good. A disk can be done from two-liter plastic bottle caps. And there will be no need to fertilize them anything. Just drill more precisely. Yes, I think so too. I hope there will be new options from the available materials and as a result we molučim a good replacement of industrial wheels, which can be manufactured quickly. Accurate wheel goes. Very, very, Ah, plus. I. Original′nen′ko. And simple. Only ask to clarify what is "construction blade", which can process aluminium? The blade, as for the knife. Sold in packages of 10 pieces in construction stores. They well remove shavings if undermine smoothly under a certain angle. Tried nadfilem, but it becomes clogged. Thanks for sharing the idea. Bring wheels to perfection is now one step closer is. +.